As a boy I grew up in country Western Australia in the late 70’s. 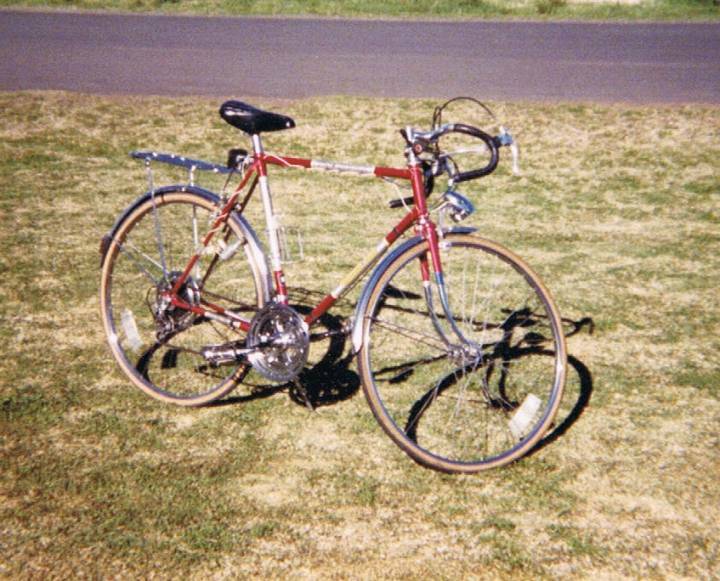 I owned a red Malvern Star 10 speed racing bicycle that I rode to school each day. On weekends it allowed me to explore the country side with a mate of mine who also shared the love of riding bikes. We often left home early in the mornings with a couple of paper dollars in our pockets and rode our beloved bikes for hours, far and wide, during all seasons. The bike I had was very good, but a standard model, and when I saw other bikes on the road that were equipped with better components I could not afford (generally English 3-speeds and better 10 speeds) I was very envious. I’m now in my forties and have rediscovered the joys of cycling, but recently I’ve also discovered the joys of building bicycles……...the joys of building bicycles that I once saw on the road and was envious of in the 70’s. 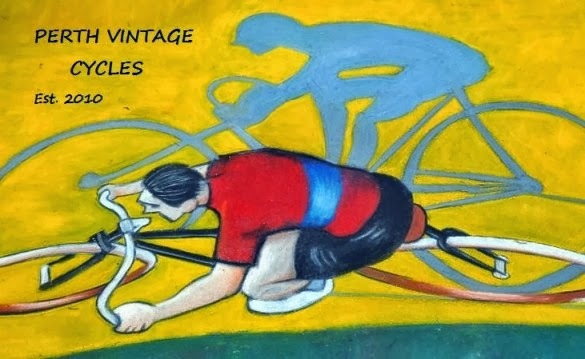 At least now I can afford to buy the bits and pieces needed to build the bikes, and I also enjoy trawling through garage sales and web sites to find the gear needed to complete a build. I’ve built a few bicycles now (with the help and guidance of others – of course) and would like to share the experience by posting info and photos of recent builds..….and perhaps I’ll eventually include images from other backyard bicycle builders to extend the general interest of this site.